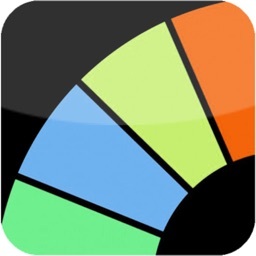 iPrizeWheel HD by NRT Media, Inc.
"Every so often I have the opportunity to evaluate an app that makes me say ‘now that is a really cool use for the iPad!’ iPrizeWheel is one of those apps." 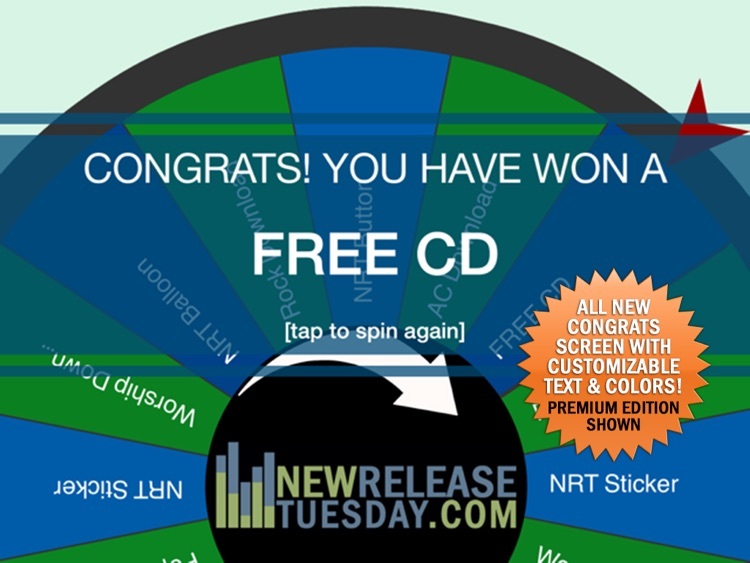 "iPrizeWheel HD is [an inexpensive] alternative to a physical prize wheel. It does what it’s advertised to do and it does it well." 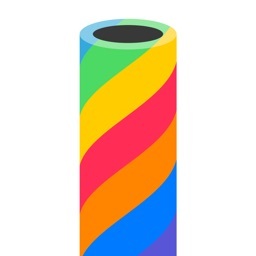 "This is an app that you have to try [at your next] party. The games were already exciting and having to spin the wheel to get a prize was even better." 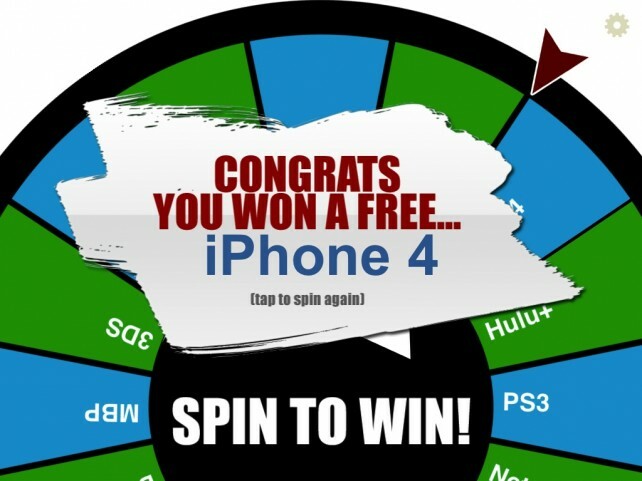 "If you or your organization are constructing a raffle or other promotion you should consider iPrizeWheel." 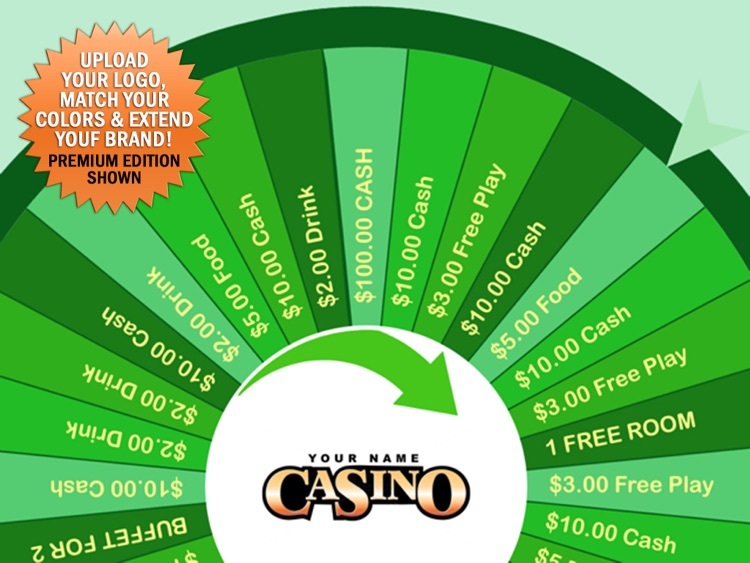 The prize wheel & game wheel have finally been reinvented for the digital iPad revolution! 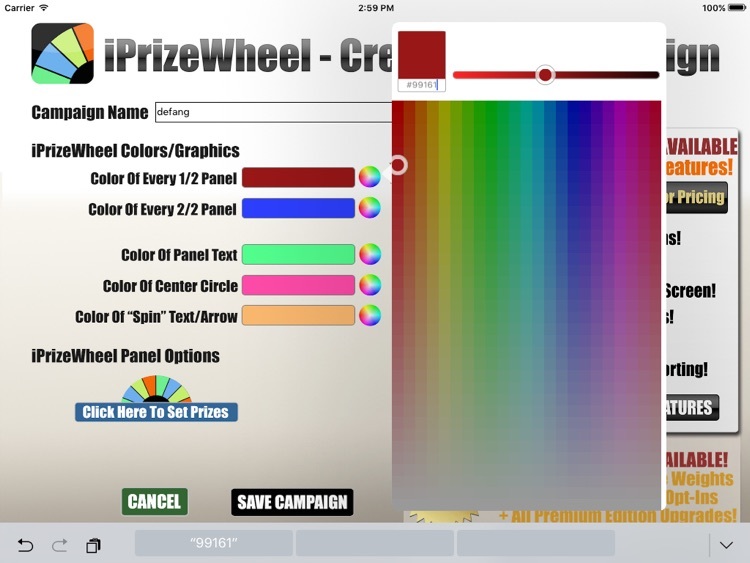 Introducing iPrizeWheel V3, the spin wheel app redesigned from the ground up that turns your iPad into a portable game wheel, customizable in just minutes! Why spend up to $1,000 on a heavy, bulky plastic wheel that's expensive to ship, time consuming to customize and locks you into a single theme/brand? Now you can bring the prize wheel experience with you while you walk through a crowd, or let people come to you at your own location or booth. Plus, use the HDMI output on your iPad, iPad Mini or iPad Air to hook iPrizeWheel up to any HDTV or monitor for an even bigger draw and watch the crowds form out of nowhere as people line up to interact with your brand! 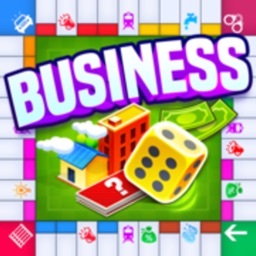 - Add / Manage Unlimited Campaigns! - Set Up To 4 Different Panel Colors! 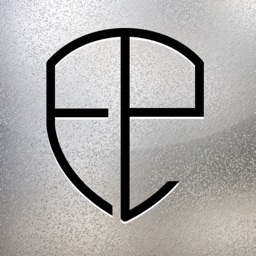 - Add Your Own Logo! - Access 32 Panel Wheel! 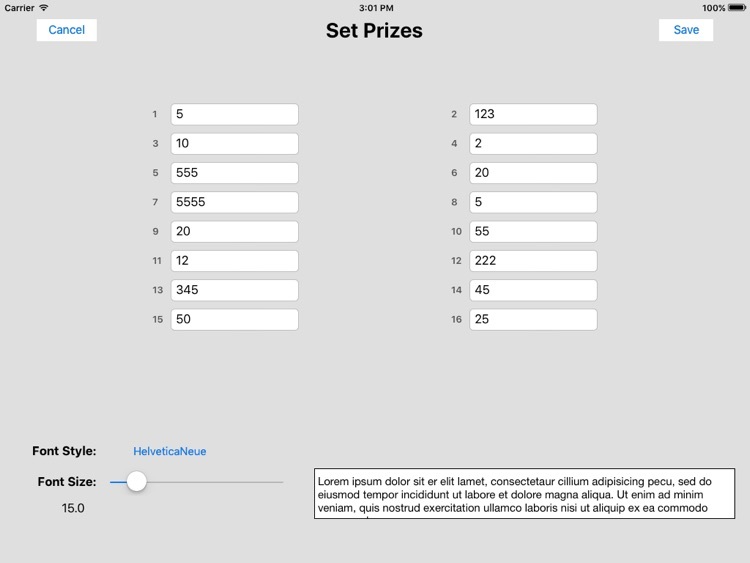 - Customize Your Data Entry Screen w/ 14 field options. - Export/Import Campaign Settings For Multiple iPads. 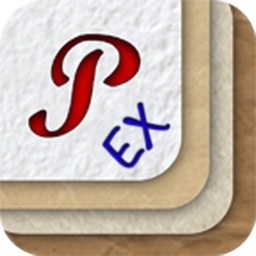 - Customize Fonts and Font Sizes On Panels. 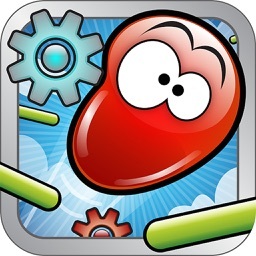 - Toggle Spin Time Between 7 and 3 Seconds. Prize wheels are great, but they can be expensive and tedious to carry around for special events and exhibit booths and whatnot. Now you can replace that wheel with your iPad, thanks to iPrizeWheel HD.